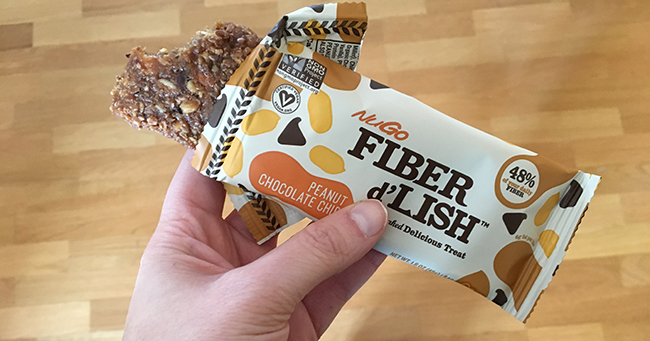 These delicious overnight oats are perfect for any breakfast and with the addition of a Fiber d’Lish bar are the perfect way to get your daily fiber! 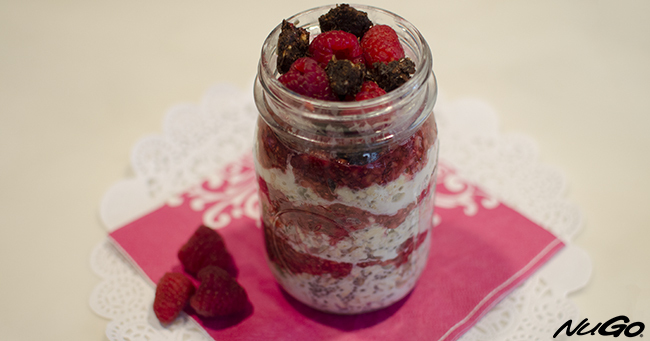 These overnight oats are filling, healthy, naturally sweetened, and full of fiber! 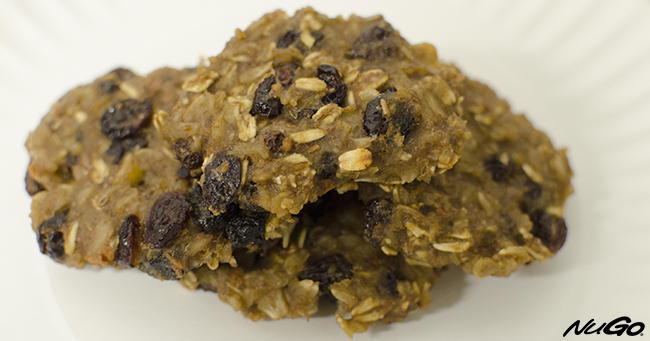 These cookies only require 4 ingredients, are vegan, and high fiber! This recipe is quick, healthy, and simply delicious! 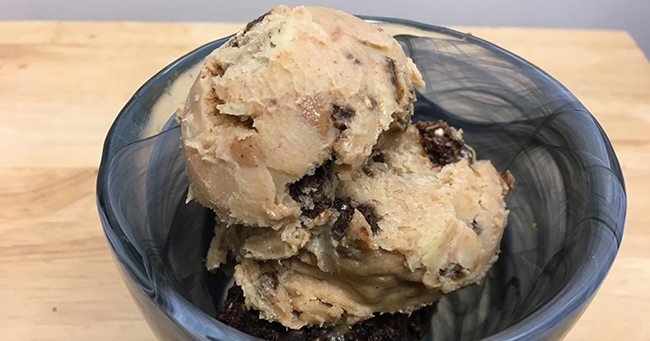 With just 3 ingredients it’s the perfect guilt-free vegan alternative to ice cream.